Discover the roots and evolution of our veterinary community. It began as a single event, the North American Veterinary Conference, held each January in Orlando, Florida. As the first veterinary conference of the calendar year, the NAVC Conference quickly established itself as the launching pad for the profession’s most current medical and product advances. Over the years, the conference grew to become one of the largest events in the veterinary profession. And even more important, the NAVC evolved into much more than a single conference. Today, as the North American Veterinary Community, we empower veterinary professionals around the world with the insight, training and opportunities they need to provide better care all year long. 1984: The NAVC begins as the Eastern States Veterinary Conference, which brings professionals from all over the world to Orlando, Florida. 1991: Eastern States Veterinary Conference is renamed The North American Veterinary Conference. 1996: The NAVC launches the International Scholars program, which brings leading veterinary professionals to the NAVC Conference to share their ideas and insight. 1999: Practitioners show up for five days of intensive, in-residence skills and techniques training at the first NAVC Institute, originally named the NAVC Post Graduate Institute. 2002: Clinician’s Brief becomes the official journal of the NAVC. 2005: We join forces with our conference partners, the Latin American Veterinary Conference (LAVC) and Southern European Veterinary Conference (SEVC) to spread cutting-edge veterinary education across the world. 2005: The NAVC focuses on students and launches opportunities to educate schools better by providing a scholarship to one student at each of the Veterinary schools in the US, Canada and the Caribbean annually. 2008: Veterinarians and Veterinary Nurses/Technicians venture to Antarctica in February for the first NAVC Expedition. 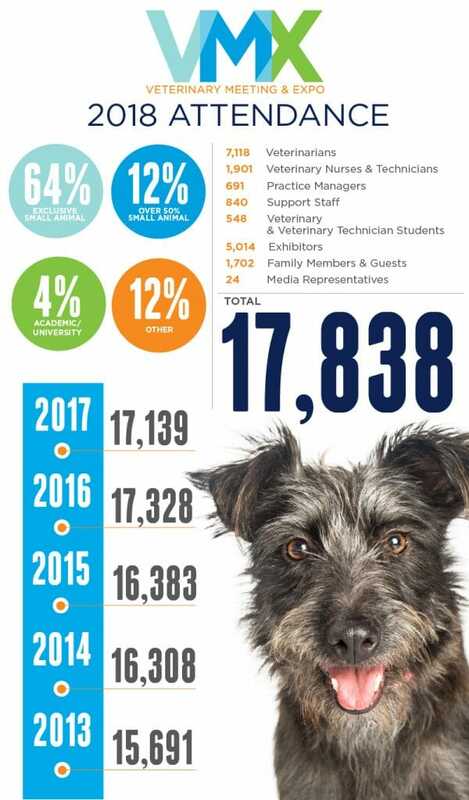 2013: The “C” in NAVC changes to Community… we become the North American Veterinary Community, a name that better reflects our association’s role in uniting and empowering veterinary professionals around the world. 2014: The NAVC launches VetFolio.com, a website and community that takes the NAVC Conference and brings it to all veterinary healthcare professionals and students in an affordable, year-round, 24/7 mobile-responsive platform. 2014: Today’s Veterinary Practice, the peer-reviewed industry journal and website, joins NAVC’s product portfolio, making it the official journal of the NAVC. 2015: We team up with AAHA (the American Animal Hospital Association) to expand VetFolio.com: subscribers can access AAHA’s in-depth collection of educational and practice management resources as well as comprehensive resources from the NAVC Conference. 2015: The NAVC, AAHA and LifeLearn collaborate on Sofie™ (powered by IBM Watson): VetFolio.com content, combined with Sofie’s cognitive computing capabilities, gives veterinarians instant access to evidence-based treatment information. 2016: Today’s Veterinary Technician, peer-reviewed industry journal and website, joins NAVC’s product portfolio, making it the second official journal of the NAVC. 2017: Today’s Veterinary Business is added as the first addition to the NAVC family of publications that solely focuses on the business side of the animal health practice. 2018: Inaugural event under the new name of Veterinary Meeting & Expo (VMX), formerly the NAVC Conference. Today’s Veterinary Technician changes its name to Today’s Veterinary Nurse and the NAVC Learning Academy launches the Human-Animal Bond Certification course. 2019: The NAVC enters into a partnership with LifeLearn Animal Health to bring the veterinary profession a new and improved VetFolio.com.